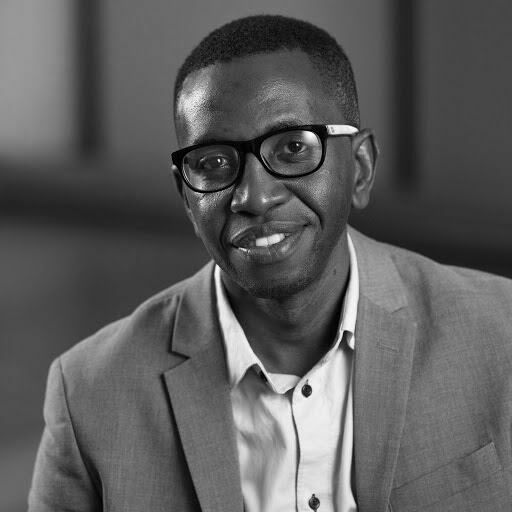 Engineer Bainomugisha holds a PhD in Computer Science from Vrije Universiteit Brussel, Belgium - specializing in mobile computing, programming languages, distributed systems, and context-aware systems. His PhD thesis entitled "Reactive Method Dispatch for Context-Oriented Programming" was awarded the 'Award of Greatest Distinction'. He also obtained his M.Sc. in Computer Science from Vrije Univesiteit Brussel in 2008. Prior to M.Sc., he obtained B.Sc. in Computer Science with First Class Honours from Makerere University in 2006. He was awarded the 'Best Science Graduate Award' at the 52nd Graduation Ceremony. This award is given to the graduating student with the highest cumulative grade point average (CGPA) in the entire university. Currently, he is an Associate Professor in the Department of Computer Science at Makerere University. Prior to returning to Makerere University he worked as a researcher at the Software Languages Lab, Vrije Universiteit Brussel - Belgium. He has published widely in the field of Computer Science and Mobile Computing in international peer-reviewed journals and conferences including the Journal of ACM Computing Surveys, which is the journal with the highest impact factor among all Computer Science journals. Honors: Overall and Best Science Graduate Award, Makerere University Convocation (2006). I was the Overall Best Graduate and received the “Best Science Graduate Award” at the 52nd Graduation Ceremony. This award is given to the graduating student with the highest cumulative grade point average (CGPA) in the entire university.